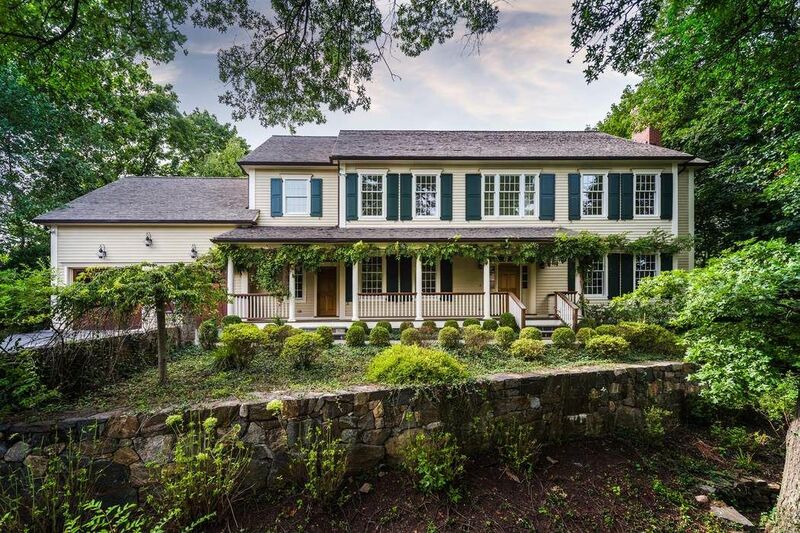 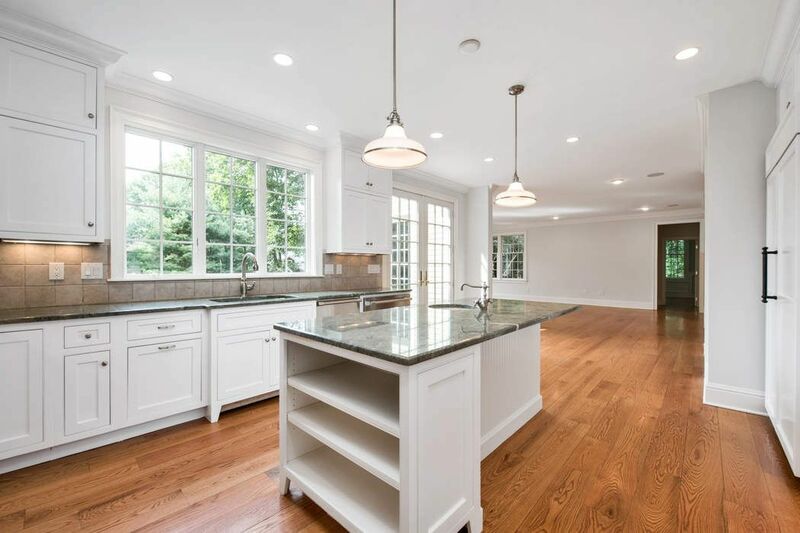 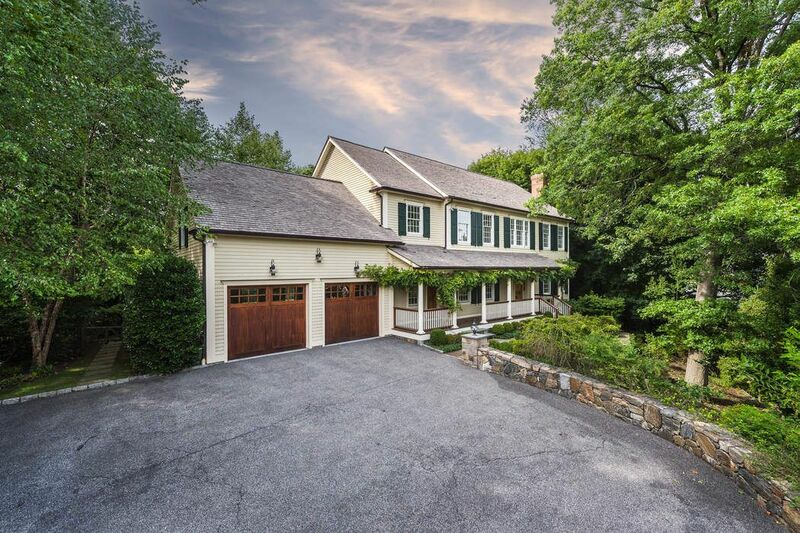 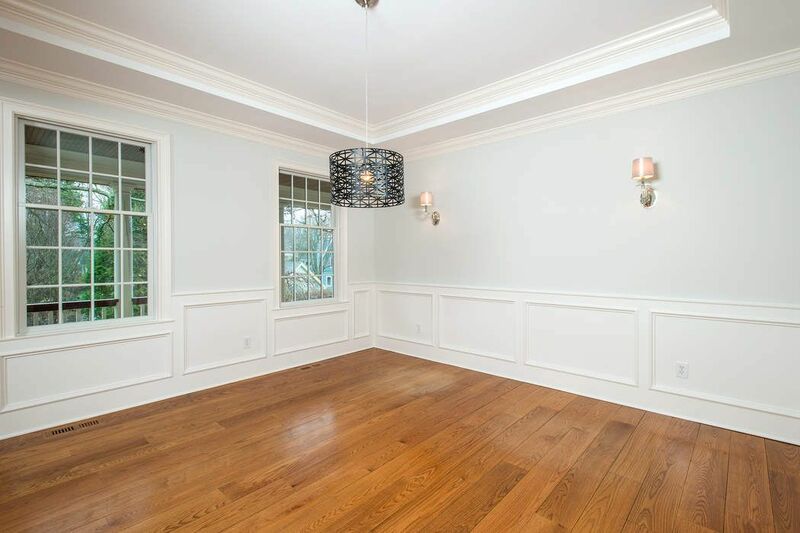 26 Forest Avenue, Old Greenwich, CT 06870 | Sotheby's International Realty, Inc.
$2,795,000 5 Bedrooms6 Full / 2 Partial Baths5,500 sq. 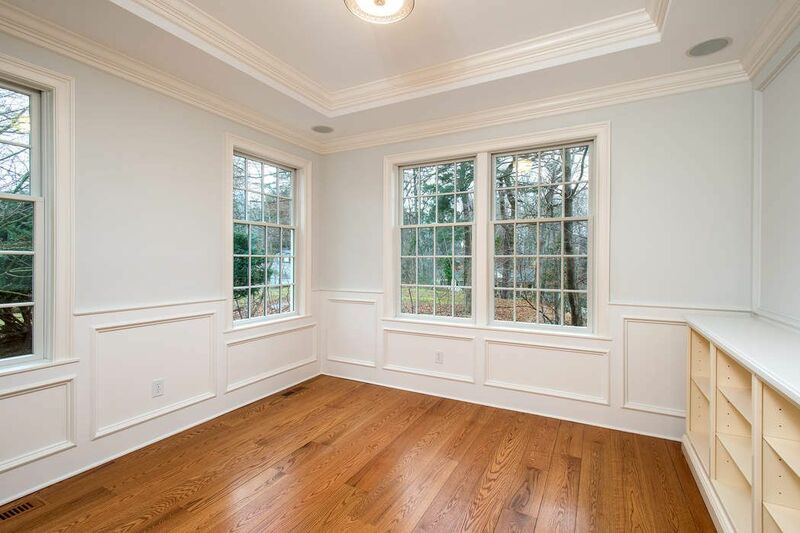 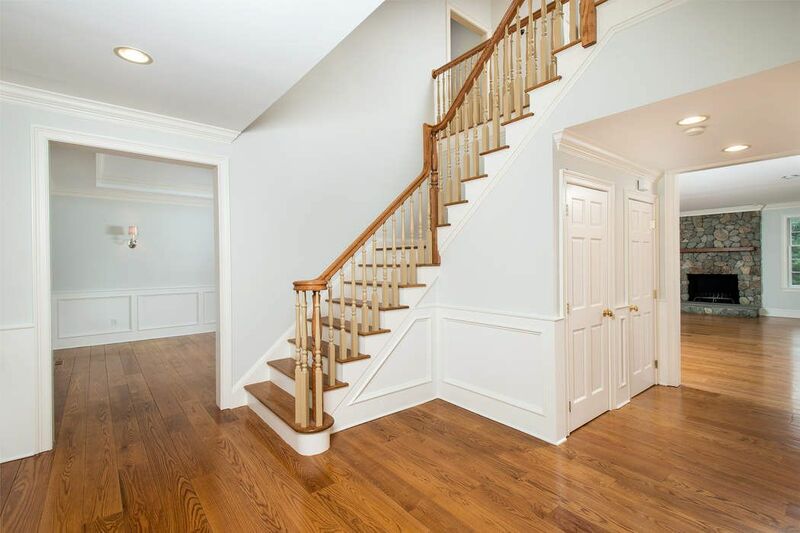 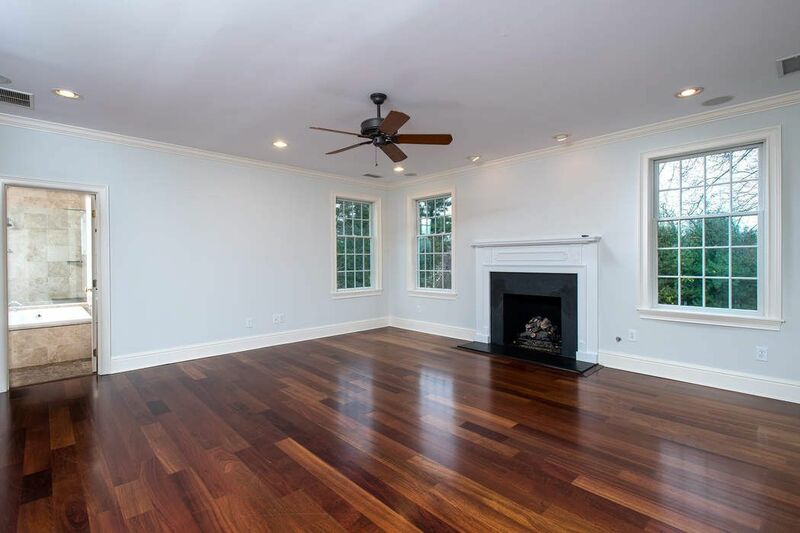 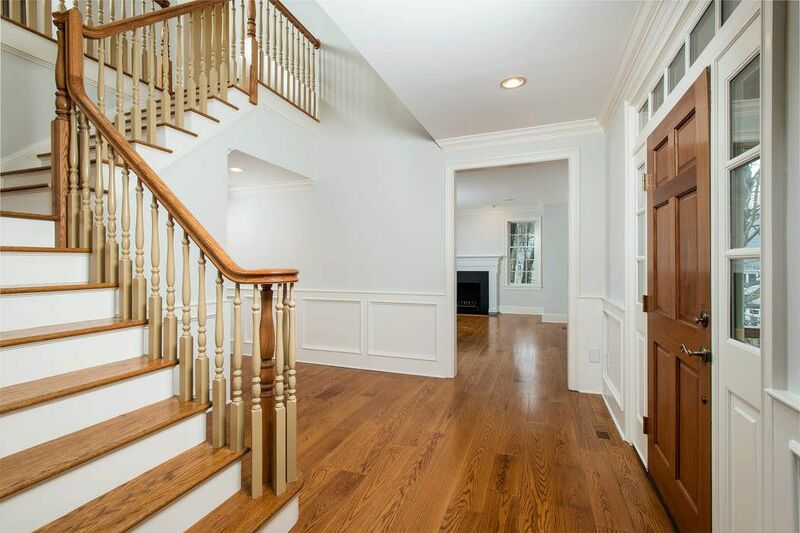 ft.
Classic five bedroom colonial built in 2006 presented in mint condition. 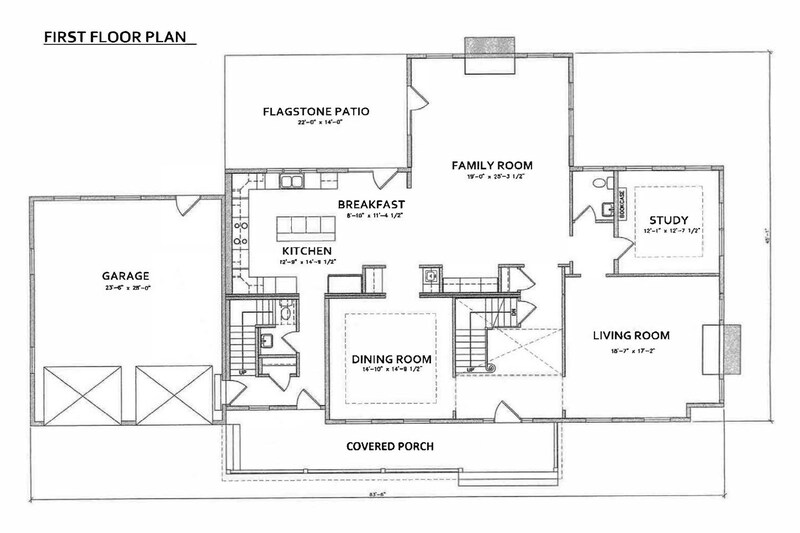 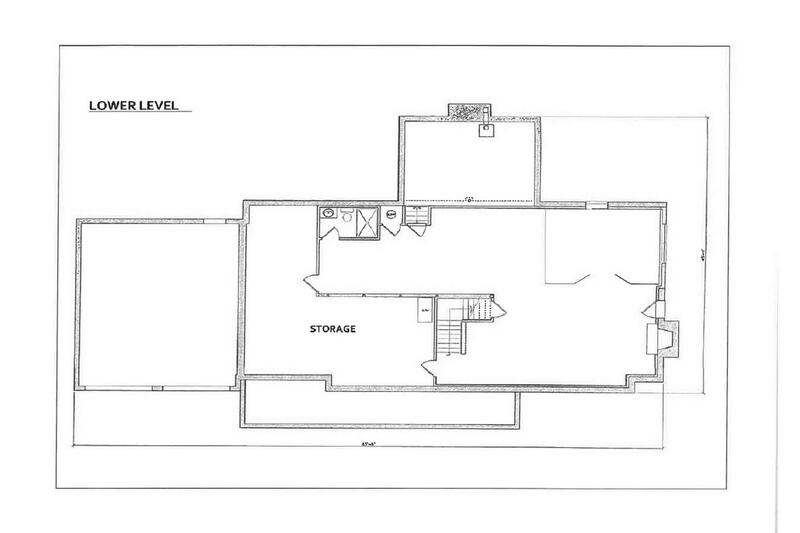 Fabulous floor plan with three full levels of living space with a two car garage. 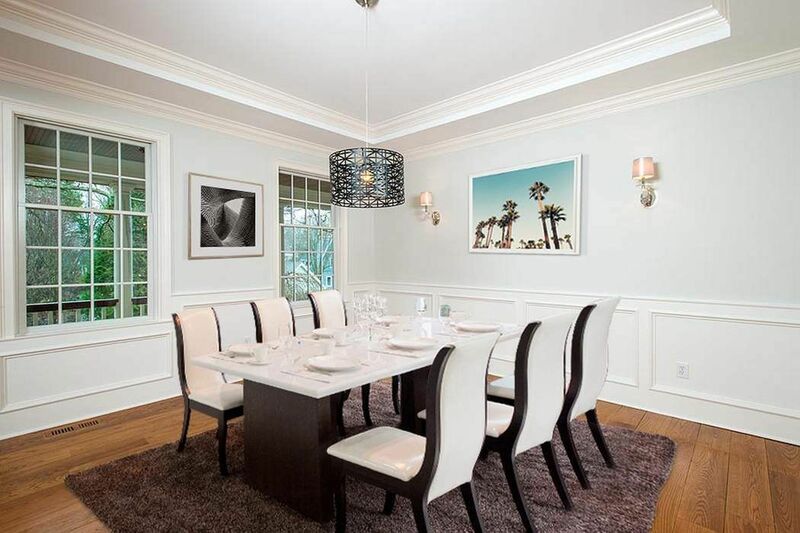 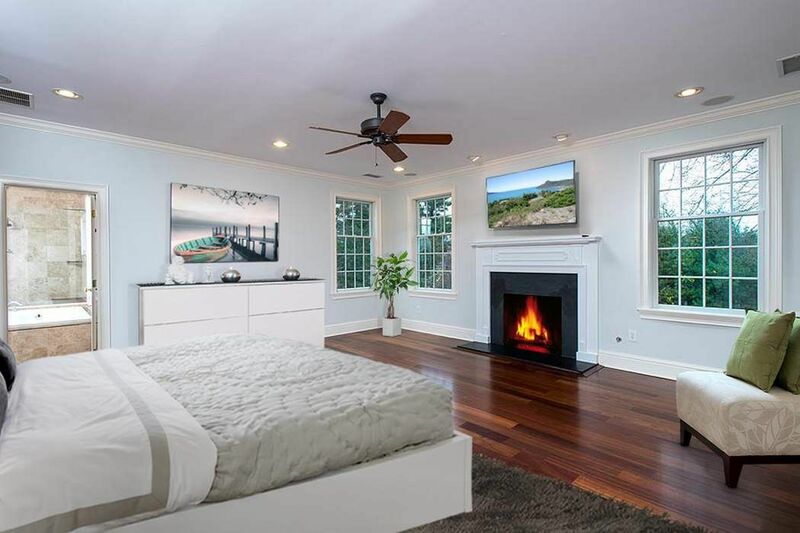 Five spacious ensuite bedrooms, 6.2 bathrooms, high ceilings, four fireplaces and beautiful hardwood floors throughout. 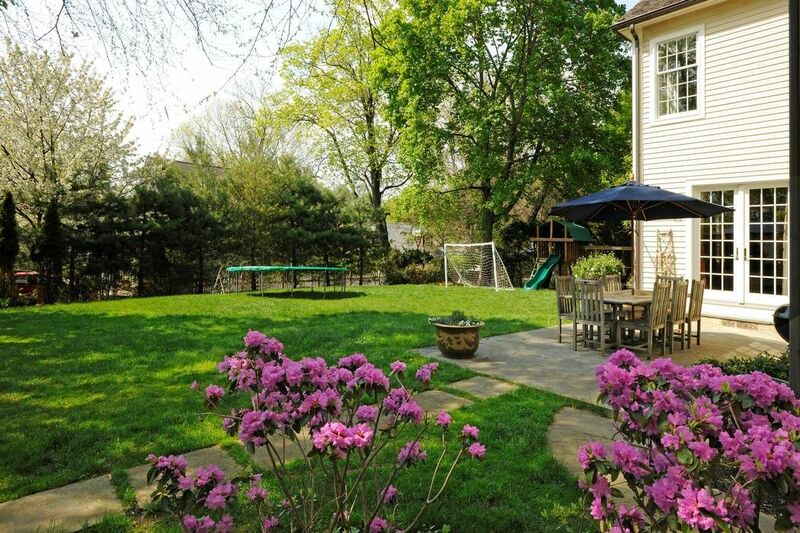 Oversized lot is .44 acres with lovely level and private backyard. 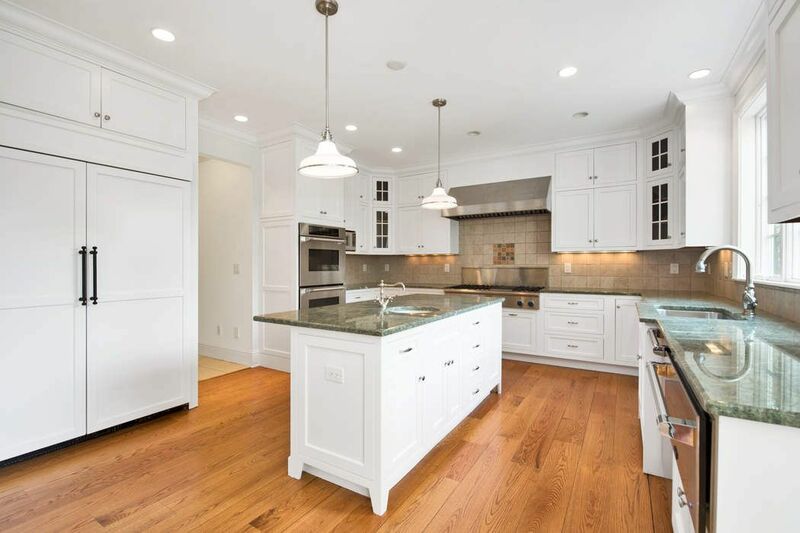 Gourmet kitchen with large island and top of line stainless appliances and French doors to stone terrace. 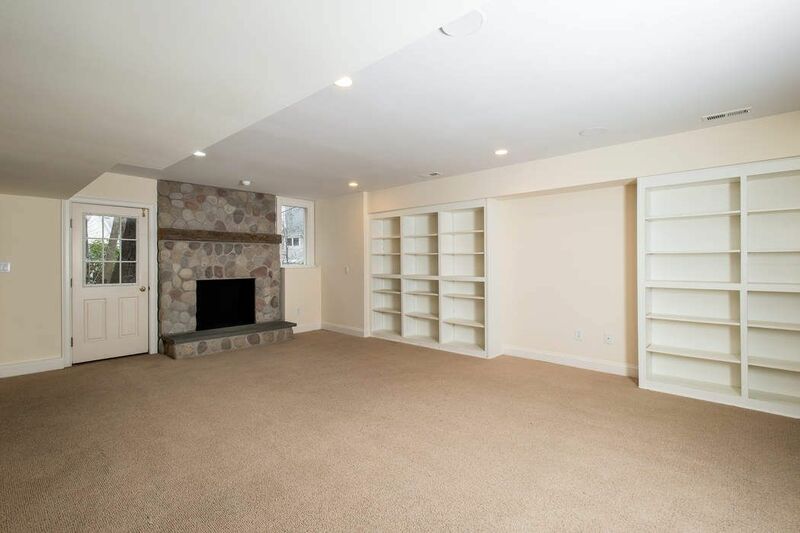 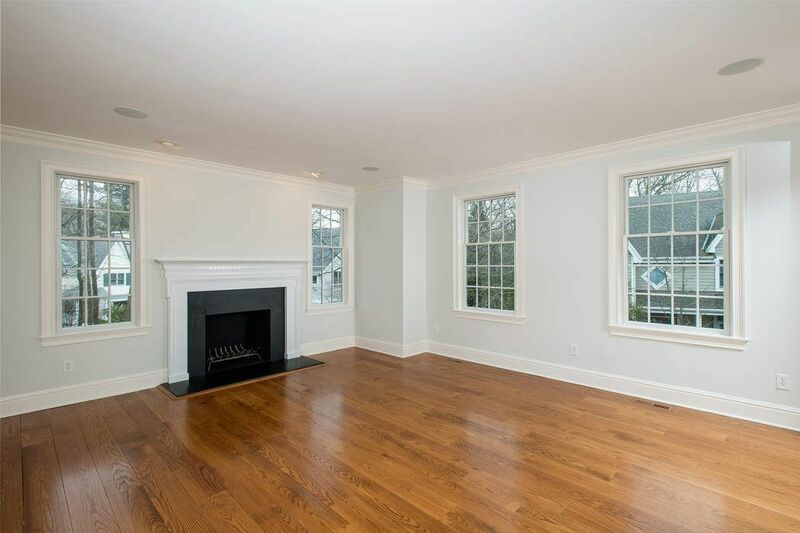 Large family room with floor to ceiling stone fireplace. 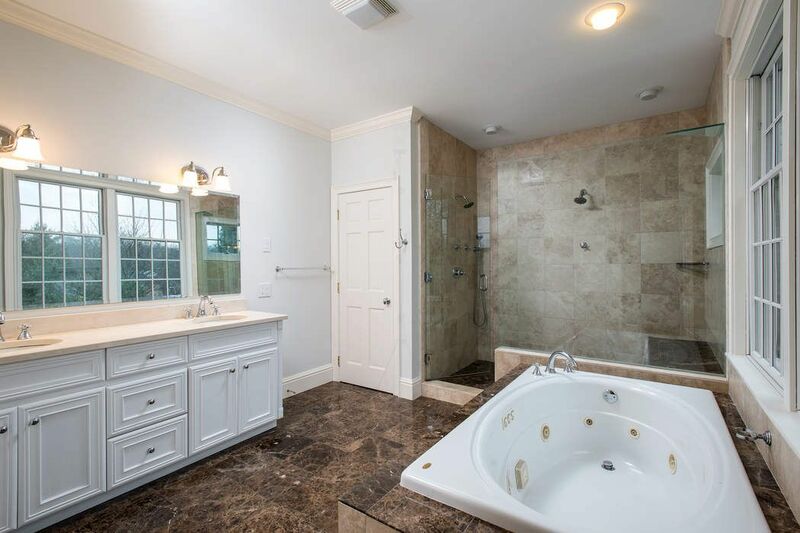 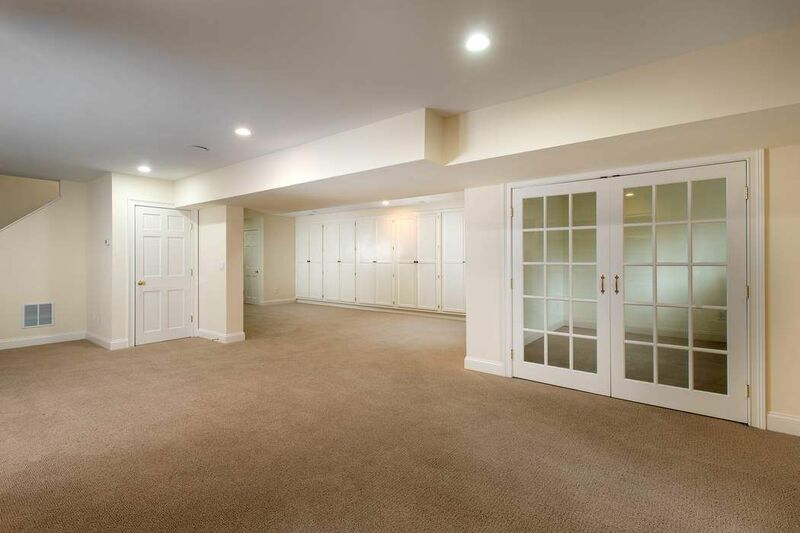 Master bedroom has two walk-in-closets, marble bathroom with jacuzzi tub and double shower. 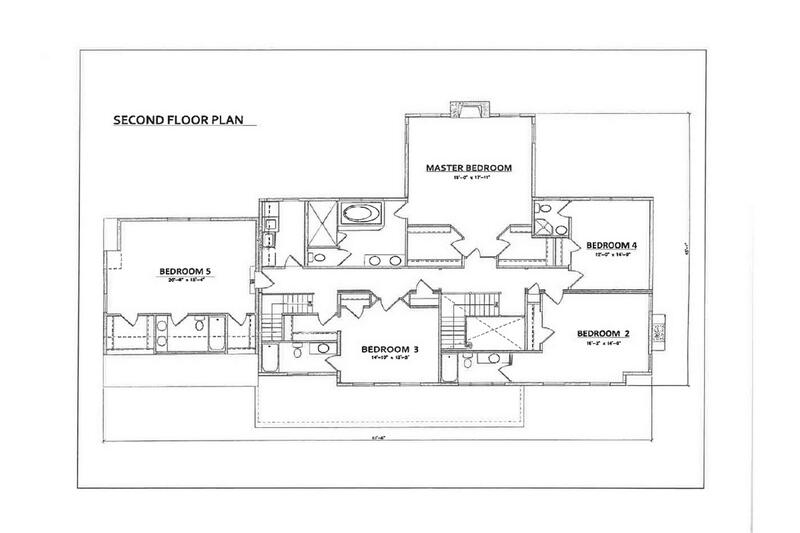 Finished walk out lower level has separate entrance, fireplace, full bathroom and potential 6th bedroom. 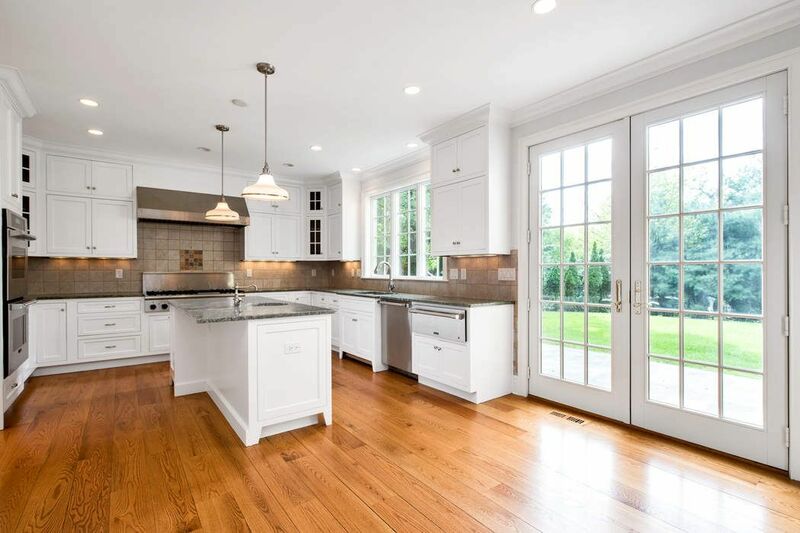 Ideal Old Greenwich location with ability to stroll to train, Binney Park, library, school, shops, restaurants, Tod's Point & places of worship.